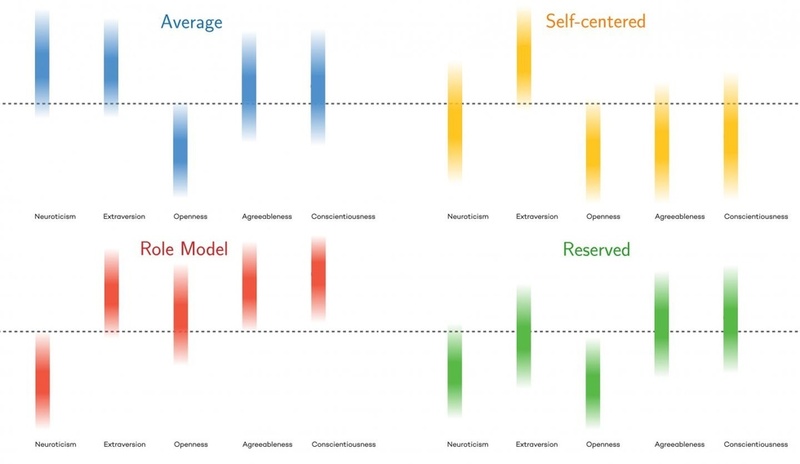 An analysis of a massive amount of data reveals four new personality types. The study is the first to take self-reporting out of the equation. The four new types are “average,” “reserved,” “self-centered,” and “role model”. The Myers-Briggs categories, which is generally considered to be discredited among psychologists. 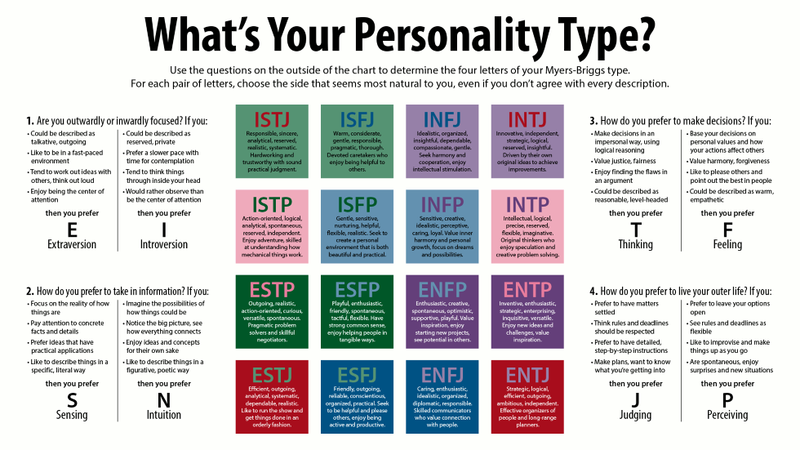 Psychologists view the “Big Five” personality types as more reliable than the Myers-Briggs system. 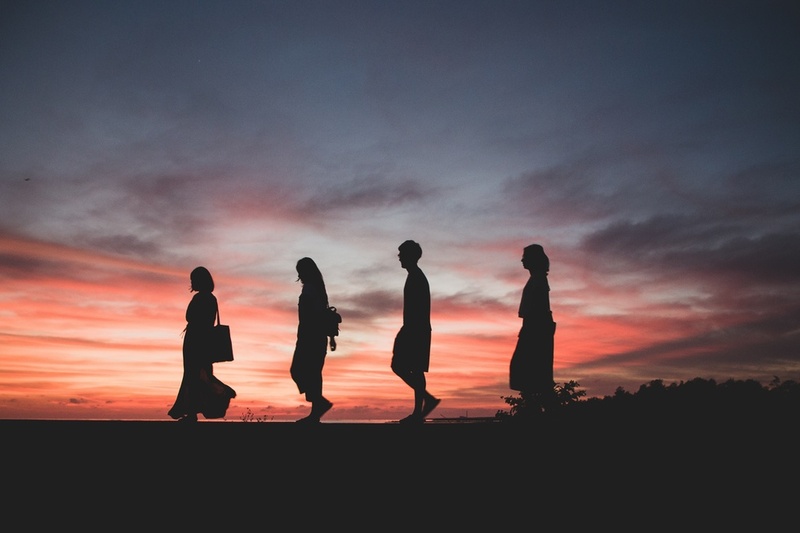 Although it also relies on research in which subjects self-report their natures, the five personality traits do successfully align with peer assessments. As ever, though, each subject’s honesty and the limited sample is key. Do they really let go of grudges, for example? And might they be concerned with promoting a certain self-image to the questioners? The new research was performed at Northwestern University by Martin Gerlach, Beatrice Farb, William Revelle, and Luís A. Nunes Amaral. While again based on self-reporting, the scientists believe the sheer numbers of respondents enabled their analysis to smooth out any deliberate or subconscious subterfuge in the final results. Questionnaires were administered online to volunteers interested in learning more about themselves. There were four questionnaires with between 44 and 300 questions that had been developed over the decades by the greater psychological research community, including those developed for Big Five testing. After the data was compiled, the researchers used standard modeling algorithms to find significant patterns. The researchers tried out different algorithms until they landed on a model that finally produced consistent, sensible outcomes: three smaller groupings and one larger cluster, which they labeled “average.” When the team tested this approach on two other data sets, they got the same successful results. The researchers explained the new groupings in a Northwestern press release. 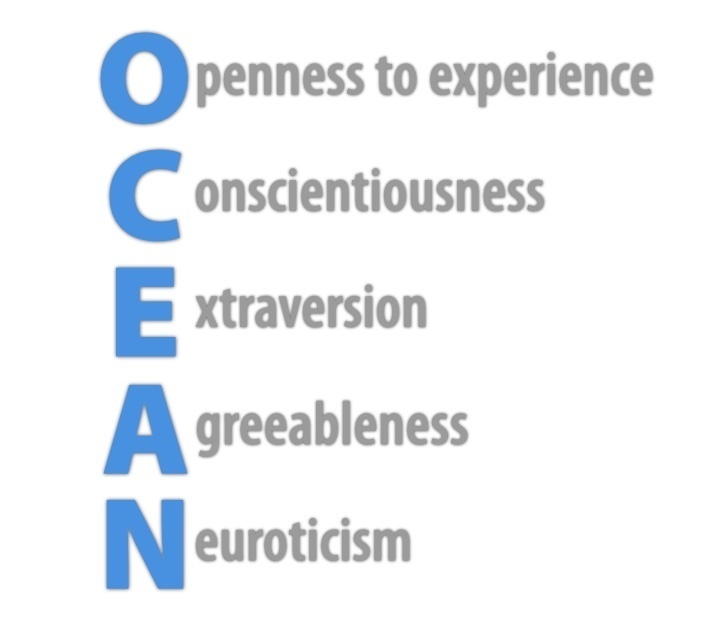 Average: Average people are high in neuroticism and extraversion, while low in openness. “I would expect that the typical person would be in this cluster,” says Gerlach. Females are more likely than males to fall into the Average type. Reserved: The Reserved type is emotionally stable, but not open or neurotic. They are not particularly extraverted but are somewhat agreeable and conscientious. Role Models: Role Models score low in neuroticism and high in all the other traits. The likelihood that someone is a role model increases dramatically with age. “These are people who are dependable and open to new ideas,” Amaral says. “These are good people to be in charge of things. In fact, life is easier if you have more dealings with role models.” Women are more likely than men are likely to be role models. Self-Centered: Self-Centered people score very high in extraversion and below average in openness, agreeableness, and conscientiousness. “These are people you don’t want to hang out with,” according to Revelle. There is a very dramatic decrease in the number of self-centered types as people age in both with women and men.